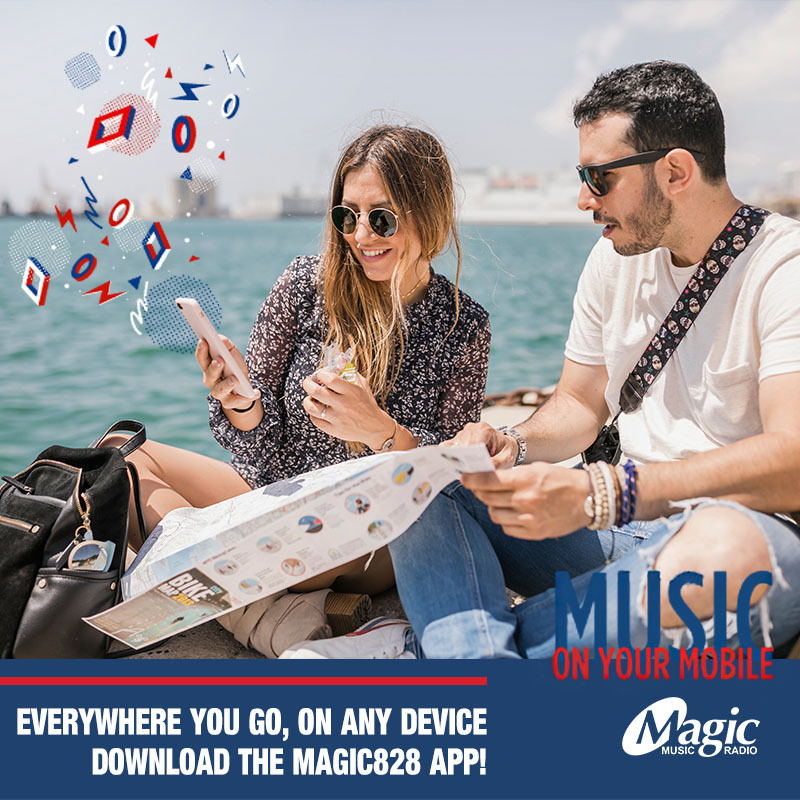 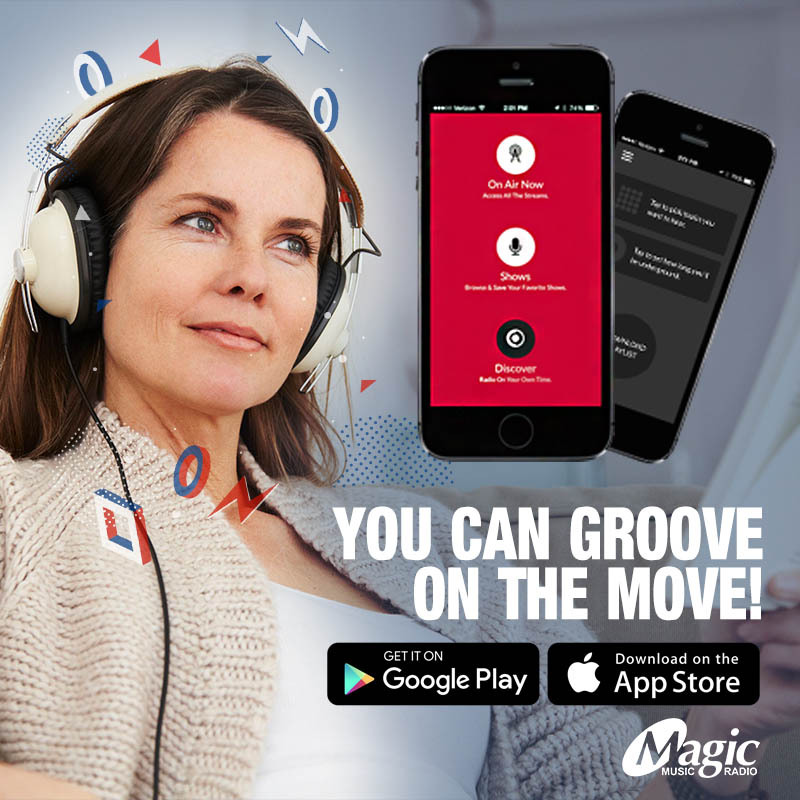 Then listen to Magic828 from Monday 26th to Friday 30th November to stand a chance to win your share in CaRRoL BoYeS prizes valued at R1500 each. 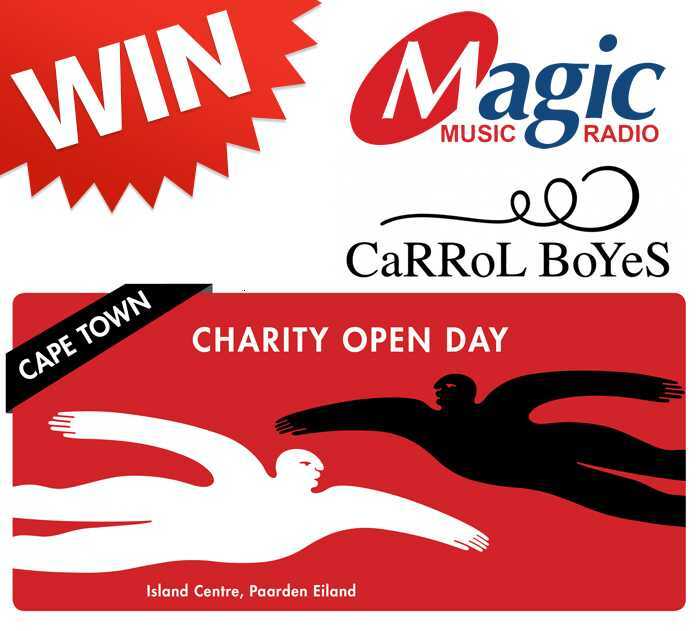 All proceeds from the CaRRoL BoYeS Charity Open Day sale will go towards support Monkeybiz, an NGO which employs 340 female bead artists and helps alleviate poverty. 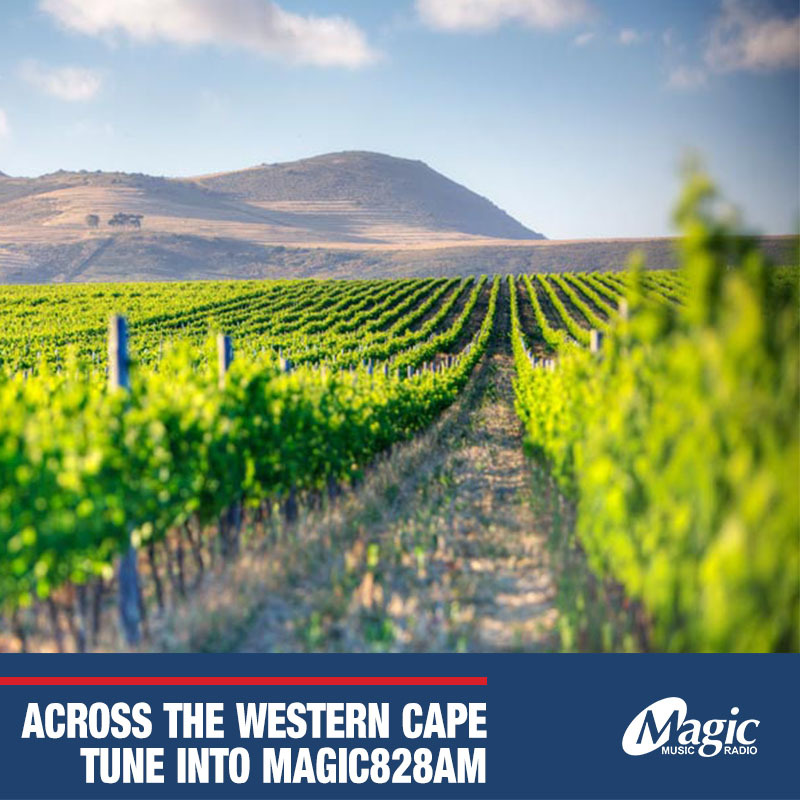 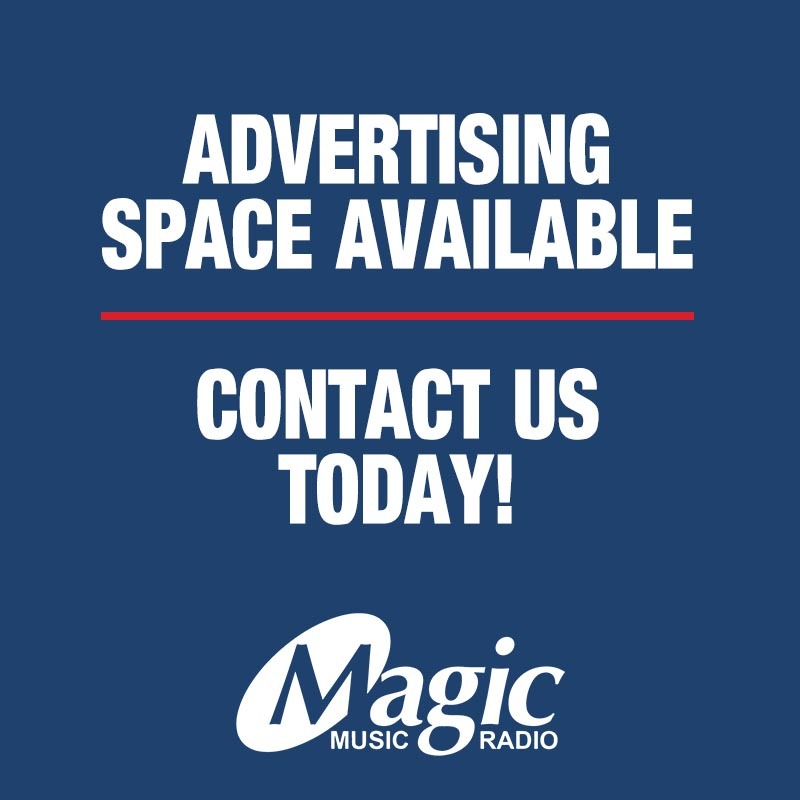 Get your festive shopping under wraps with CaRRoL BoYeS and Magic828 Music Radio.